but the information on it is rare because you do not find it in commercials, fashion shows, promotions etc. It manifests that its products are rare and very high quality. You can’t find it easy on the brand market and fashion shows, especially new customers who want to buy it for the first time or who are not familiar with the brand. So we will give you some additional information on it, to give you a better idea of this century-long brand. Here are some facts you propabelly didnt know about Goyard! 1. 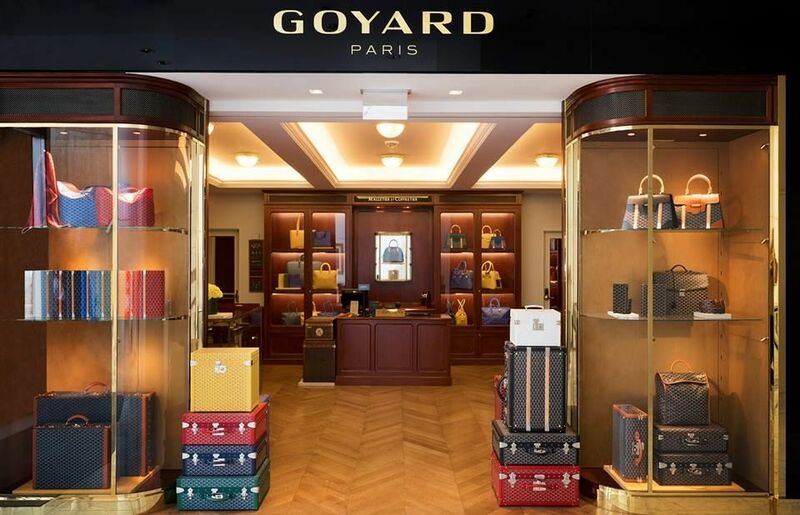 Goyard is the oldest box-making, trunk-making and packing still in business. The company was founded in 1853 in Paris , just one year ahead of Louis Vuitton. The house’s existence under the name Maison Martin dates back to 1792, but François Goyard purchased the company from Martin’s successor and renamed it in 1853. 2.Personalizations are hand-painted , but not the Goyardine .You can order special products! 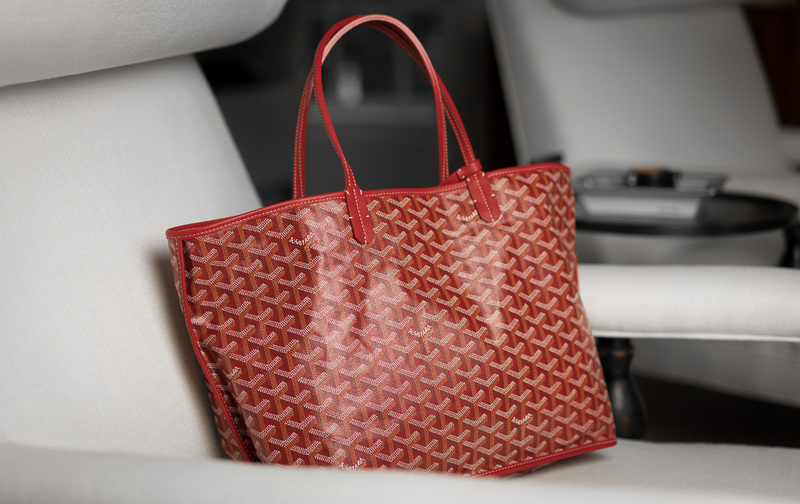 Goyard’s signature print was hand-made for all bags . 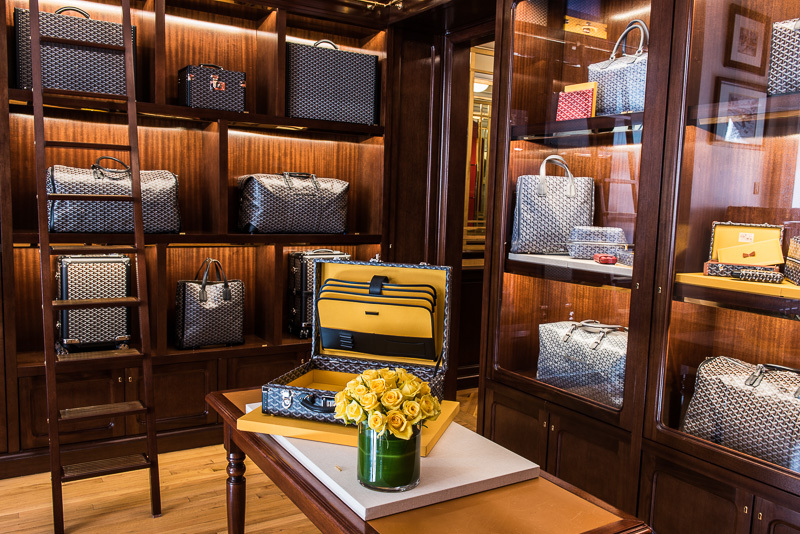 Now that process is achieved through mechanized etching and layering of dye, but personalizations (which require an extra fee) are still hand-painted by a Goyard artisan.Goyard’s special order workshop can make any feature or idea of yours. 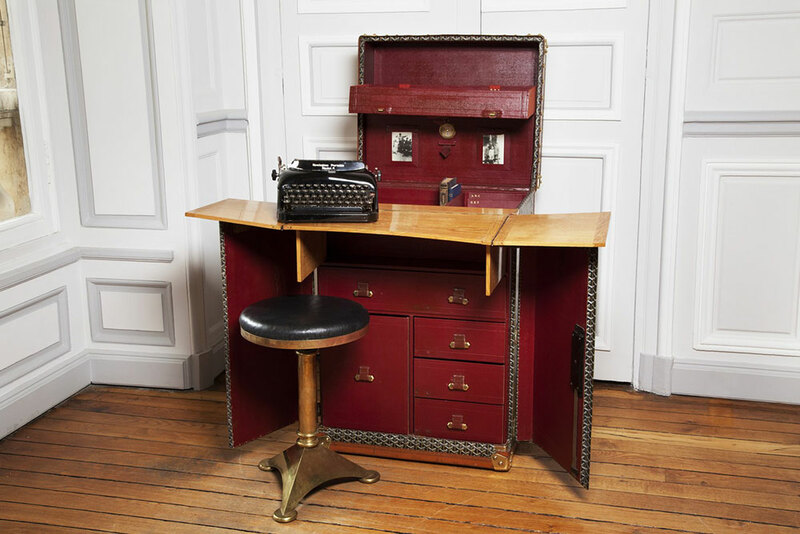 An example is is a trunk that turned into a portable writer’s desk, which Goyard made for Sherlock Holmes. 3. Goyard doesnt sell anything online or in any other media and its not easy to buy their products and the brand rarely grants interviews to press but they answer you on social media. This happens because Goyard want to mantain the quality , reputation and history. They focused on satisfying their customers. 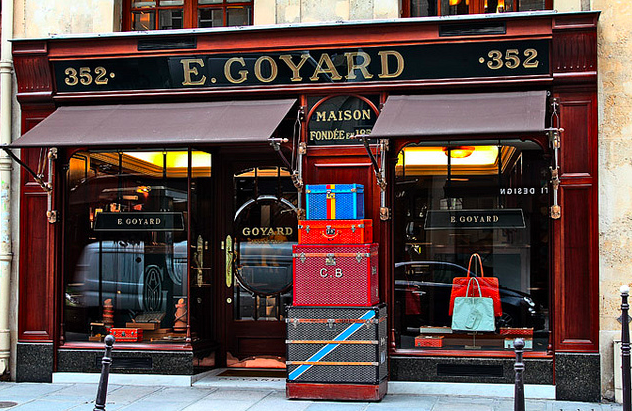 4.Goyard is still privately owned and not much has changed over last decades! 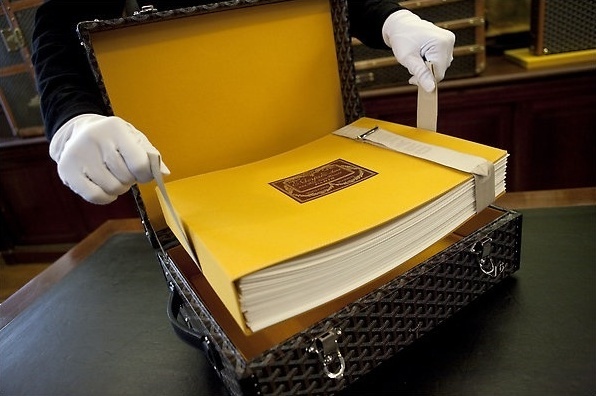 Goyard has released a book with more than 200 pages , photographs and descriptions of all the greatest achievements by Goyard since starting in 1792, that illustrates the brands heritage, the history of the Goyard family. The book is no longer available, cause only 233 copies were made.